Sustainable viticulture. Traditional hand picking into small crates. Fermentation in oak barrels, Pressing, Malolactic fermentation. Ageing in oak barrel, Traditional corks. Sols argilo-calcaires. Expressive, fruity, red fruit aromas, prune aromas, slight black pepper aromas, slight toast aromas, slight oak aromas, slight oak aromas. 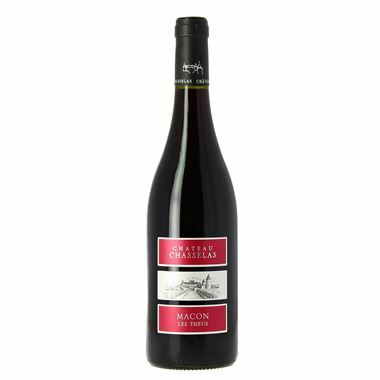 Deep, generous, quaffable, black fruit hints, red fruit hints, slight black pepper hints, slight oak hints, smooth tannin, round, structured body, good intensity, good length.